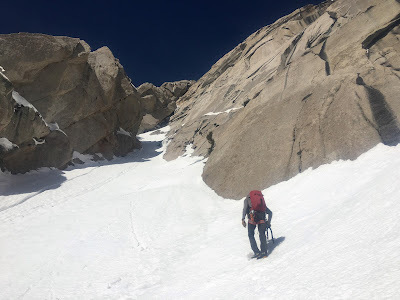 I just read a really good blog post on the Outdoor Research website. 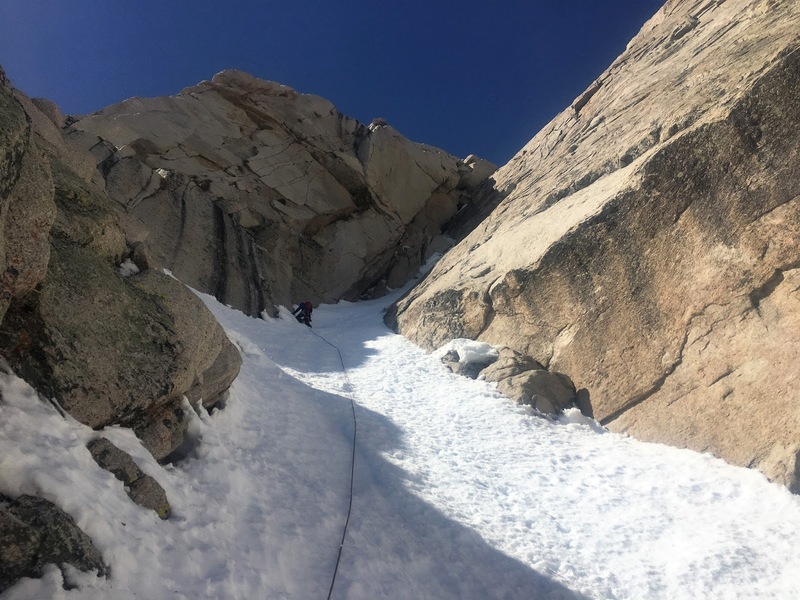 "Want To Climb In Patagonia? 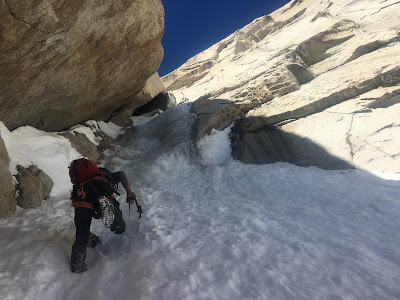 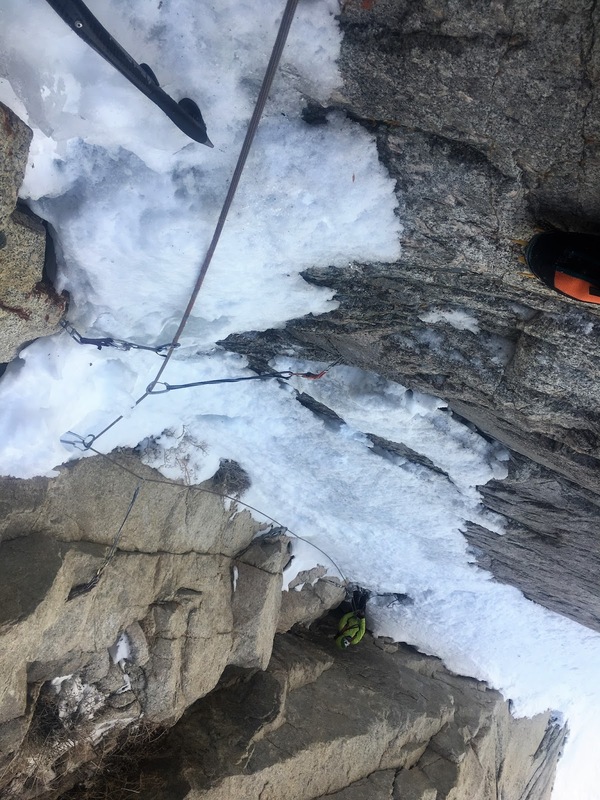 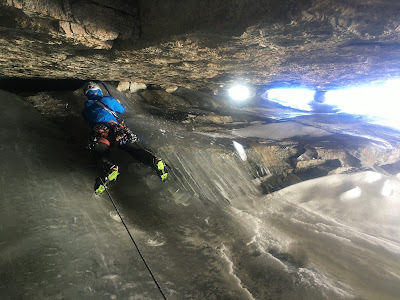 Read This First" had some great ideas that I imagine were applicable to the first-timer down there (I've never been) but I think are relevant to anybody early in their alpine career.